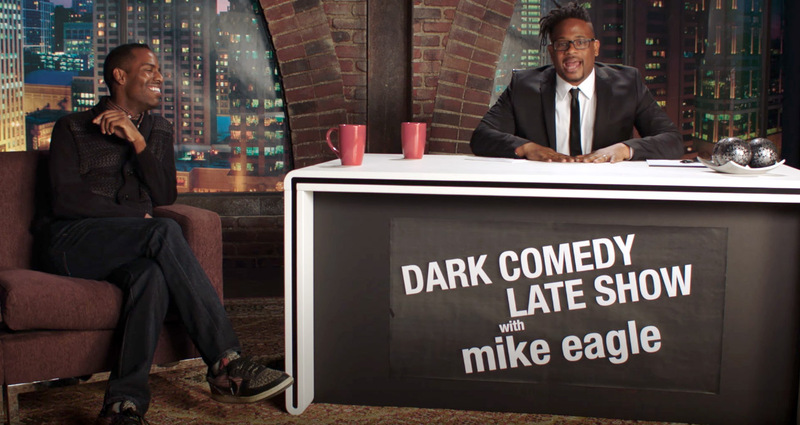 First Trailer for Open Mike Eagle & Baron Vaughn’s “The New Negroes” on Comedy Central! Very exciting! 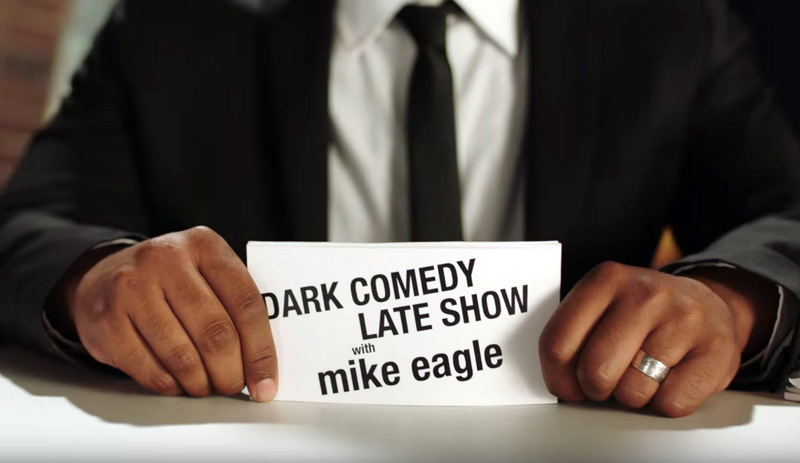 After a long-ish gestation, the first trailer for Open Mike Eagle & Baron Vaughn’s new comedy/variety show on Comedy Central is here! It’s called The New Negroes (which is a reference to the Harlem Renaissance of the 1910s & 1920s) and you can watch the trailer here. Here are some more interesting screenshots that I pulled from the trailer. Let the speculation begin! The New Negroes premieres on Comedy Central on Friday, April 19th. I’ll have to find a way to watch it since we’re a cord-cutted family! I am here for this. So can you! Categories: My Famous Friends, TV, Videos. Tags: Baron Vaughn, Comedy Central, Open Mike Eagle, The New Negroes. Posted by Christopher Grant Harris at 12:58 pm. Baron Vaughn gets some very funny moments as the camera cuts to his face displaying a gamut of emotions from horrified to embarrassed. Yeah, we’ve all been there, Baron. There is also a nice cameo by Mike Eagle’s compatriot Busdriver as a member of the Late Show band (which of course also gets interrupted by Mike’s incessant rapping). He plays some sort of little keyboard/sampler thing! I’m not sure who the two women in the band are, but the woman playing guitar does look familiar. The video’s IMDB page doesn’t have a credit for a singer/guitarist, though weirdly it does have one for a Kimberlee Redman as keybordist (and a guy named Victor Holmes as a musician???). Anybody help me out with them? Founded and featuring original content by partners Sarah Silverman, Michael Cera, Tim and Eric, and Reggie Watts, JASH is the first fully realized network to offer all its comedic partners complete creative autonomy. At Jash we always strive to offer a variety of content with a unique voice: boundaries will be pushed, and disorientation is sure to ensue. So, yeah, there’s some comedic luminaries putting out this video. P.S. 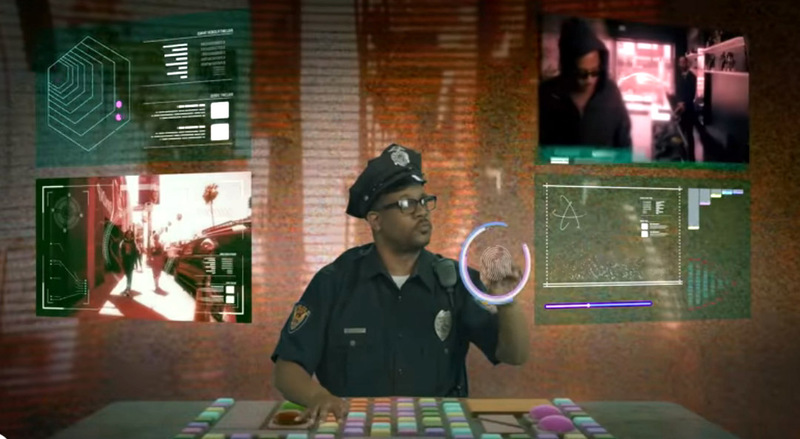 I swear that this website is not going to become a news site just about Open Mike Eagle. He’s just been doing a lot of really interesting stuff recently! Tags: Baron Vaughn, JASH, Kurt Braunohler, Open Mike Eagle.